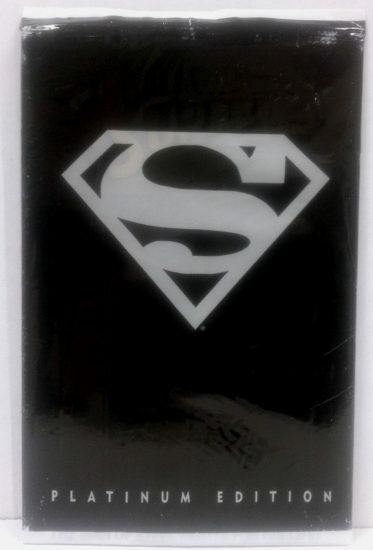 I’ve got a few of those items (platinum superman, limited edition Malibu etc…), but to date my favorite use of the special gimmick, polybagged super book has to be the issue of superman with the colorforms of he and Lobo with the slick plastic-coated cover of Metropolis skyline for use as a play surface. I got it for my younger brother who is/was into Lobo (1990s Lobo… he wasn’t keen on original clown suit Lobo, and NO idea what he’d think of pretty boy new 52 Lobo, but I digress). 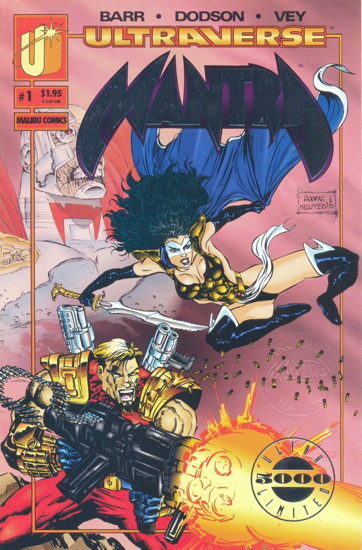 For me however, Malibu will always be the company that ruined Aircel comics (old Warlock5 and Dragon Ring were excellent). For a few years inthe mid-late eighties, I would have rather worked as an artist for Aircel than at Marvel. Have a wonderful new year Mike! 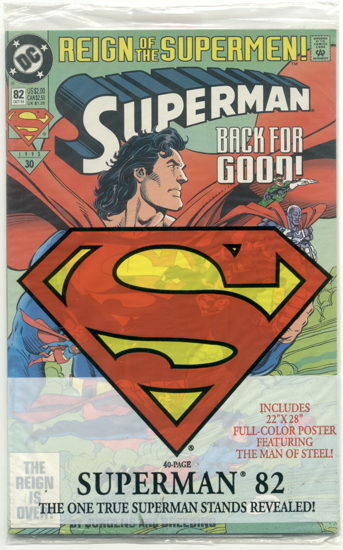 I’m ASTONISHED that there were actual copies of SUPERMAN #500 in those platinum edition bags. 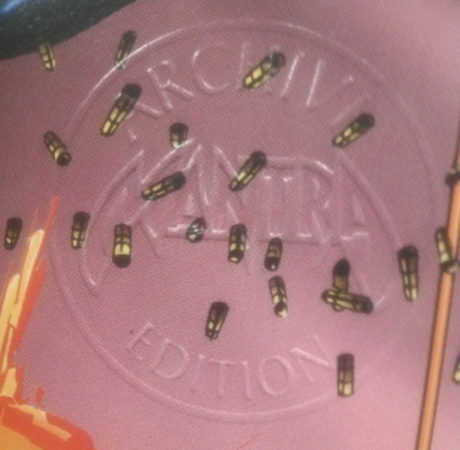 I always assumed that DC used the gimmick as an opportunity to clear the warehouse, and just bagged up unsold inventory copies of SWING WITH SCOOTER in Superman wrappers, secure in the knowledge they’d never be opened. If I opened up my Superman 500 bag and found an issue of Swing with Scooter in there, it would be a fine day indeed. Oh, what might have been. 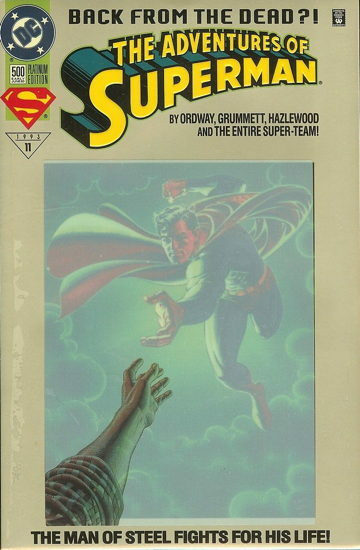 Just today a customer at my shop asked if we had Superman #75. Hard to believe that after all these years, people are still looking for it. 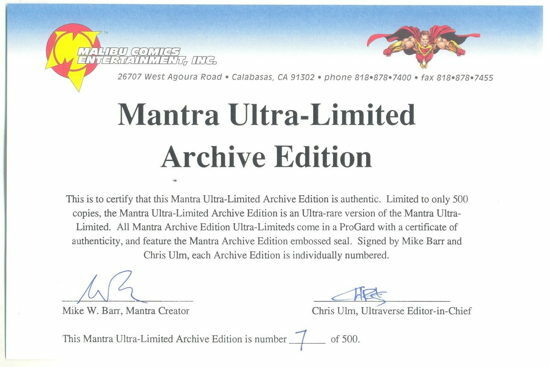 Of course, no one wants Adventures of Superman #500. That Superman cover isn’t metallic. It’s actually a normally covered picture with a sort of hazy color form on top of it that you can remove and/or put back on.